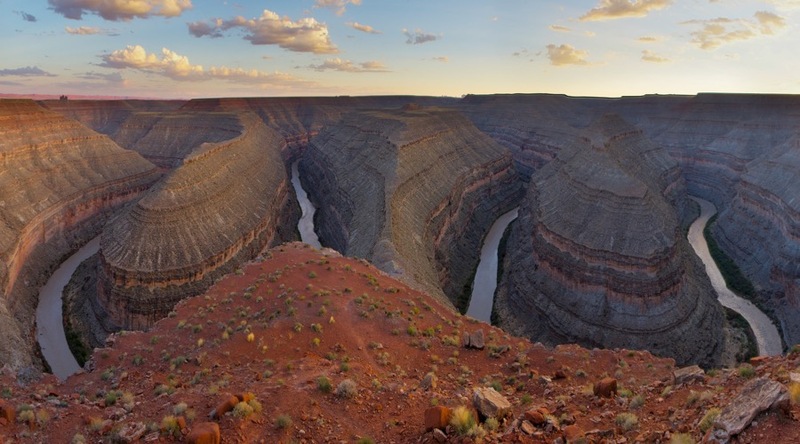 The US administration is not waiting to hear the results of ongoing legal challenges to President Donald Trump’s order to scale back two nationals monuments, as it’s moving forward with plans to allow mining and oil extraction in the newly-opened areas. Land that once belonged to the Bears Ears and Grand Staircase-Escalante national monuments, both of them in Utah, will likely be up for grabs once a 90-day public review period, kicked off Wednesday by the Bureau of Land Management, ends. The Trump administration has the goal of opening public lands to increased industrial development. 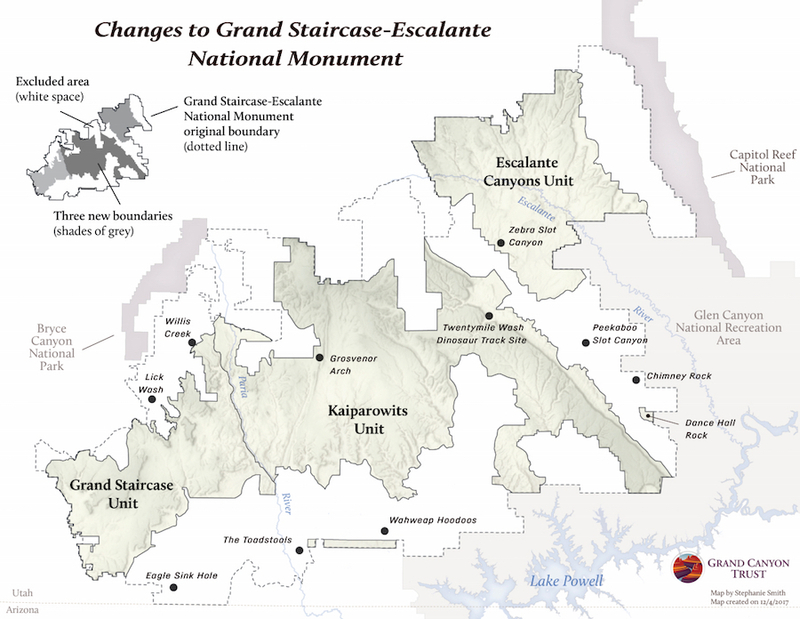 The draft management plan for Grand Staircase-Escalante national monument includes a 98-page minerals report that outlines deposits of coal, oil and gas, oil sands and other resources under the whole of the monument’s original 1.9m acres (about 7,700ha). It also targets 1,600 acres (or 650ha) for selling to neighbouring property owners, even though interior secretary, Ryan Zinke, vowed last year to ensure national monuments remained untouched. The Bears Ears national monument plan, in turn, opens all land removed from monument status to mineral development. Grand Staircase-Escalante was designated as a national monument in 1996 by the Clinton administration. 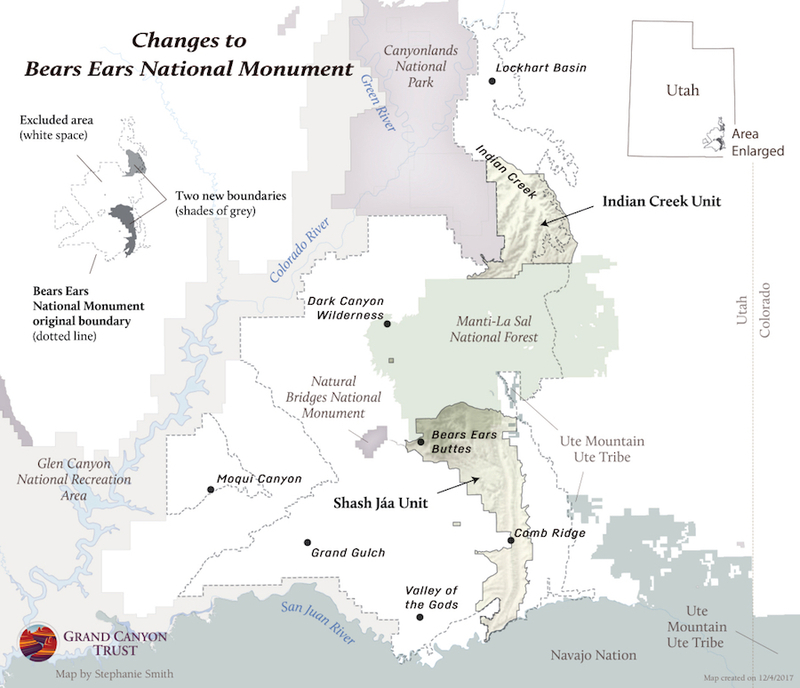 Bears Ears was labelled as a national monument by former President Barack Obama in 2016, with the intention of protecting archaeological, cultural, and natural resources in the region. The public has until Nov. 15 to submit comments on the plans either at the BLM’s eplanning website or by mail.